I have taken an interest in the structure of leaves. I am amazed by the shape and texture of each of them and mesmerized by the beauty of the print that each leaf makes. 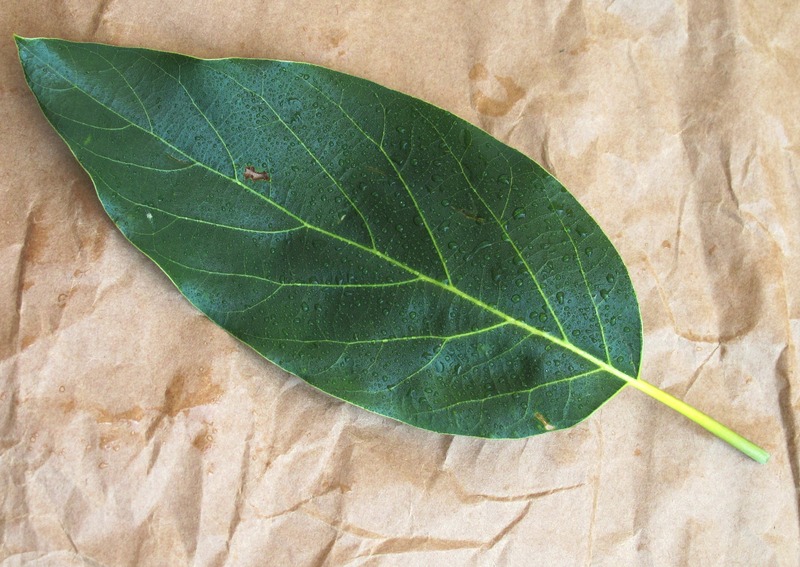 A leaf is made up of a blade and petiole and it can be a simple or a compound leaf. 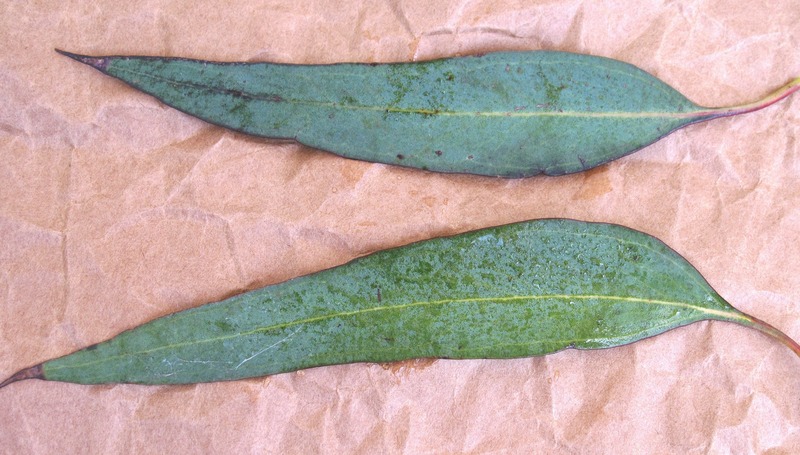 A simple leaf has only one blade, whereas the latter has many blades. Many plants and trees we see around us have simple leaves. 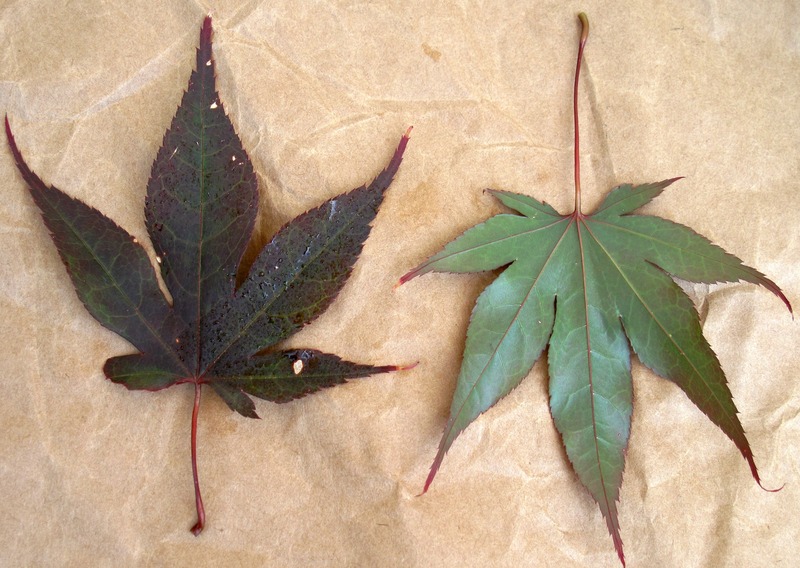 A compound leaf is a large leaf that is separated into smaller leaflets. 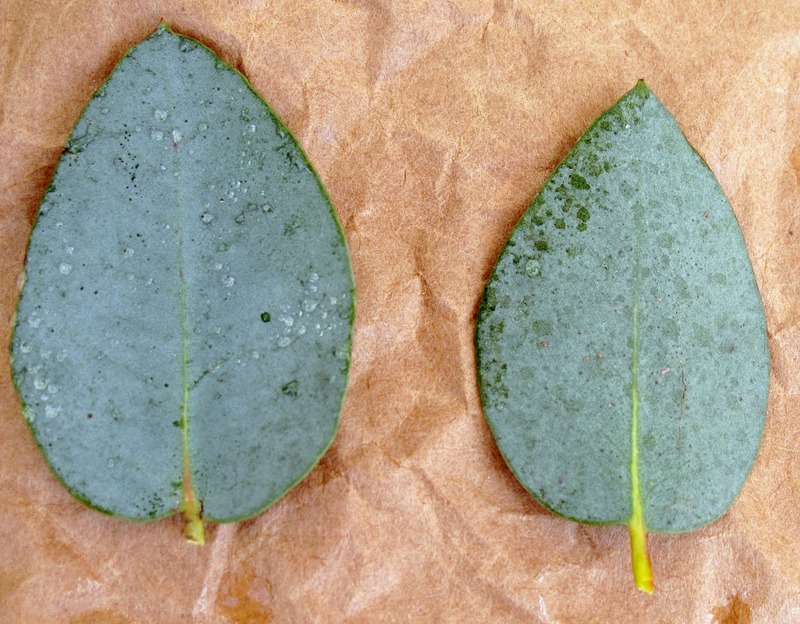 There are over 30 different leaf shapes. 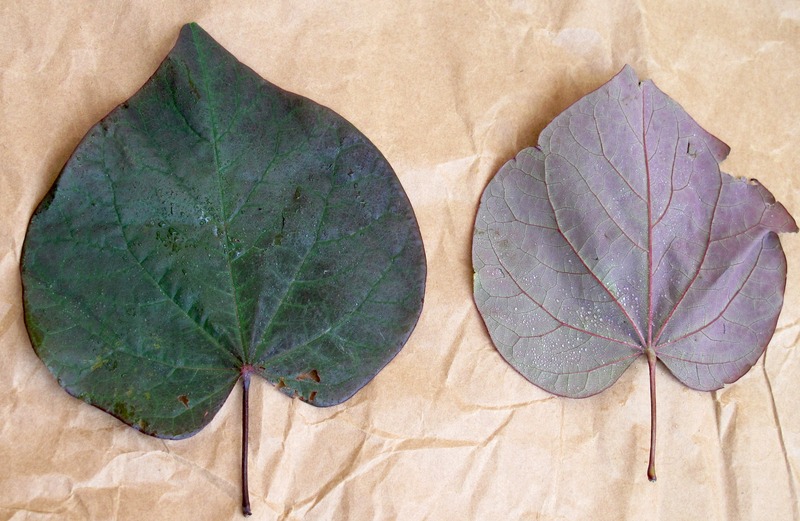 To date, I have used the following leaf shapes in my eco dyeing projects: lanceolate, falcate, cordate, oblong, ovate, linear, and obovate.